Mandi: Prime Minister Narendra Modi on Monday likened the army's anti-terror surgical strikes to Israel's exploits and said the Indian forces have shown they are no less than anybody. "Our army's valour is being discussed across the country these days. We used to hear earlier that Israel has done this. The nation has seen that Indian army is no less than anybody," he said. Israel is known for its targeted military strikes against enemy countries and militant outfits. Modi was speaking at a rally in Himachal Pradesh where he inaugurated three hydro-power projects. The issue of surgical strikes has snowballed into a political row with the opposition accusing the BJP and its government of "milking" it for political benefits. The charge has been rejected by BJP which has insisted that it is taking the issue to the masses to boost the army's morale and highlight the strong political will of the Prime Minister. 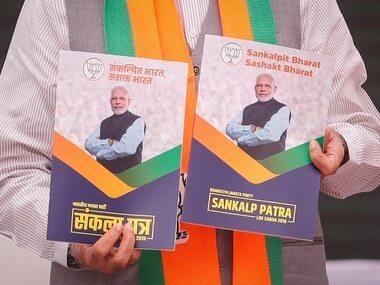 Underscoring his commitment to the welfare of armed forces, Modi said his government had fulfilled its promise of 'One-Rank, One-Pension' for ex-servicemen, an issue which he said had been hanging fire for over 40 years. Previous governments, he said, duped the people by making tall claims and some of them even allocated Rs 200 crore-500 crore in this regard but never did an analysis of cost burden and how it could be executed. "I did it and was puzzled to find that the economic burden kept rising. It worked to be more than Rs 10,000 crore," he said, adding that it was difficult for any government to make such a big allocation in one go. Modi said he spoke to armed forces and offered to release the money in four installments to which they agreed. "Over Rs 5,500 crore in first installment has been given. The rest will be too. A promise hanging fire for the last 40 years has been fulfilled," he said. At the 'Parivartan Rally', Modi also targeted Virbhadra Singh, the Chief Minister of Himachal Pradesh where elections are due late next year, saying BJP chief ministers dedicated themselves to causes like drinking water and roads while the Congress leader was concerned about his own welfare. "Do I need to explain what the current chief minister is known for?" he said and then added, "When BJP gave chief ministers, somebody dedicated himself to water, somebody to roads but when others came they dedicated so many things for their personal welfare," he said. BJP has accused Singh of being involved in corruption but the Congress leader has rejected the charges and claimed that he was a victim of "political vendetta". People will demand that Virbhadra Singh government give an account of its work, Modi said, noting that the state was getting Rs 72,000 crore following the implementation of the 16th Finance Commission report instead of Rs 21,000 crore allocated earlier. 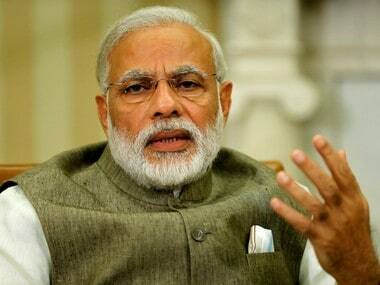 Modi said BJP leaders were asking him to seek an account of the money sent to the state government. 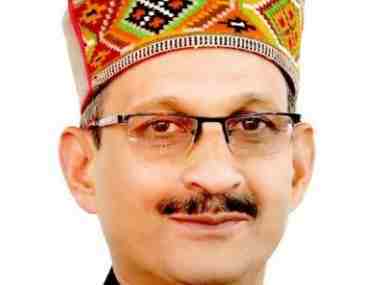 "Not only us, the people of Himachal Pradesh will demand an answer (from Singh)." The Prime Minister recalled his old association with the hill state, which was under his charge as the then BJP General Secretary, and noted that the projects he was inaugurating were founded by the then Prime Minister Atal Bihari Vajpayee. 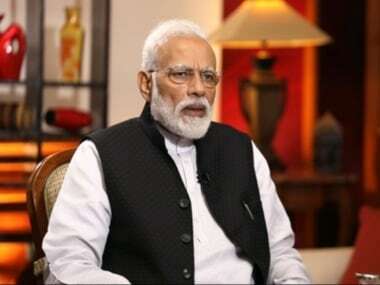 His government, he said, had begun executing projects stalled for decades and said wryly that he had never thought that he, as Prime Minister, would have to run in the PMO an "archaeology department" that would have to dug up "skeletons" of very old projects which never took off after their foundation stones were laid. With New and Renewable Energy Minister Piyush Goyal in attendance, he said households in the state will collectively save almost Rs one crore daily with the use of LEDs and noted that the project could be executed more quickly.